Only a few days ago, the teams at the Tron (TRX) foundation and BitGuild unveiled the first game on the Tron Blockchain. The game – known as Magic Academy – will allow users to buy and sell gaming items as well as facilitate the purchasing of upgrades, battle power and more. There will be a TRC20 token that will fuel the transactions on the gaming platform. The TVM is the last piece of the puzzle on the Tron Mainnet that will allow developers to create smart contracts in a friendly environment as well as testing them before deployment. The Tron Virtual Machine is compatible with Ethereum’s and also allows developers to code in the Solidity programming language. This quality of being compatible with Ethereum, will be key in migrating major DApps from the Ethereum platform that need a higher throughput than the one currently provided on Ethereum’s. In the past, we have seen games such as Crypto Kitties and Pepe the Farmer, cause congestion issues on the Ethereum platform. This is due to the fact that the platform can only handle between 10 – 25 transactions per second. On the other hand, Tron has been quoted numerous times as handling 2,000 transactions per second. The whitepaper had gone on to analyze the market size and growth of the gaming industry. 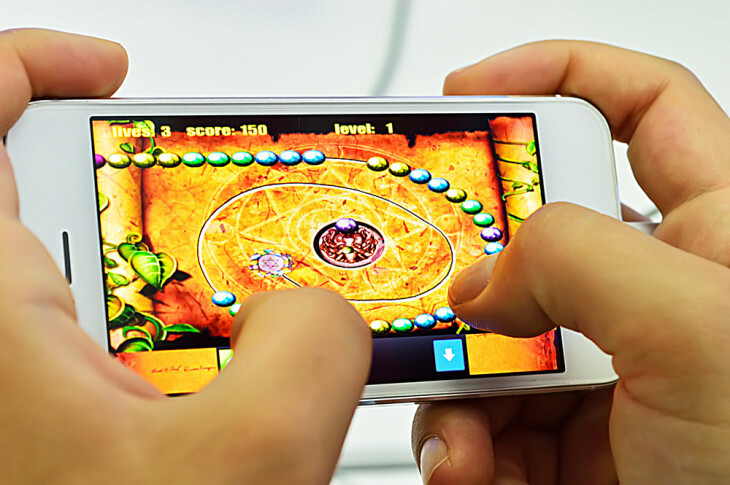 Of particular importance, was the mobile gaming industry. Mobile online games have occupied our idle time as can be seen when we commute to work. For example, try looking over your shoulder as you commute in a bus, airplane or train. What you normally see is someone playing Candy Crush, Temple Run or Angry Birds. These type of mobile games need a high throughput to function on the blockchain. This is where Tron comes in. The project is sure to showcase more blockchain based games as soon as the TVM is activated later on in the week. Of added benefit, is that smart contract transactions on the Tron mainnet are free. This is the added motivation for DApp creators to hit the ground running by developing games on the platform.